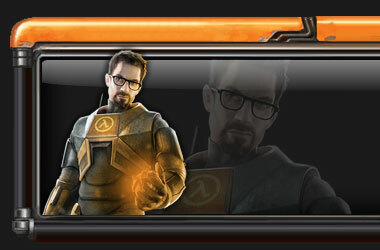 Русский форум о Half-Life и других играх! All-time high attendance 25 reached on Wednesday, 00:41, 02.11.2011. Total of 21 threads created, which have 184 replies. 87 members registered. Greetings to our new member prostitutki_name.